We have added everything we know in Sphinx & the Cursed Mummy review including its story, gameplay, release date, trailers & walkthroughs. The fictional Egypt is in turmoil & you can control Sphinx & The Mummy. Sphinx & his friend Horus is given an objective to retrieve the Blade of Osiris. Sphinx finds the Blade but Horus is attacked & supposedly murdered. Sphinx retrieves the Blade but while he is attempting to escape, he is also attacked. 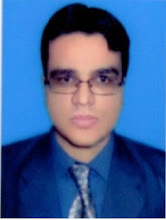 He is forced to travel to an unknown location using a portal system. Sphinx & the Cursed Mummy is an action-adventure game playable from third person perspective. 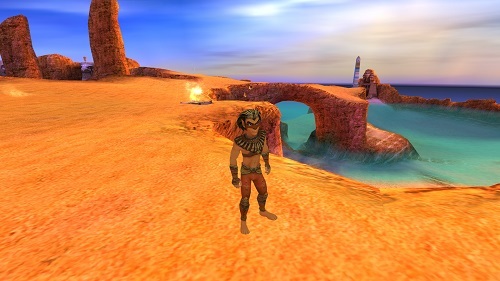 The game is inspired by the mythology of Ancient Egypt. Sphinx & the Cursed Mummy is available on multiple platforms including Xbox, PS2, Gamecube, PC Windows, Mac OS, Linux & Nintendo Switch. 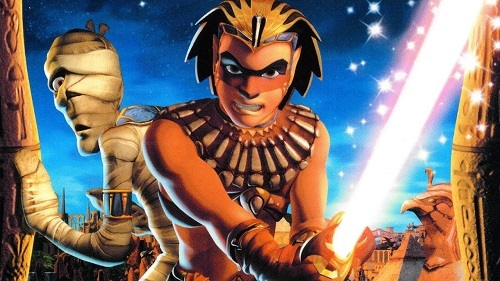 Sphinx & the Cursed Mummy was developed by Eurocom & published by THQ. Your journey will need all your wits, agility & special powers. You will also rely on your friend, The Mummy. You must use Sphinx & his abilities to beat brutal creatures while avoiding traps. You need to weaken your foes & use capture beetles to store & unleash their skills at will. You can control the Mummy when you do not require strength & combat. You can use the Mummy’s stealth & unconventional tricks to sneak past foes & solve puzzles. You can interact with tons of unique & imaginative monsters, foes & friends. Sphinx & the Cursed Mummy offers completely immersive storyline & epic gameplay. Sphinx & the Cursed Mummy was released on Nintendo Switch on 29 January, 2019. Watch Sphinx & the Cursed Mummy Nintendo Switch trailer. Take a look at Sphinx & the Cursed Mummy trailer gameplay trailer. Watch Sphinx & the Cursed Mummy gameplay trailer. 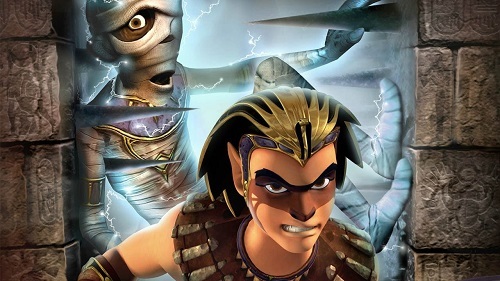 Check out Sphinx & the Cursed Mummy HD trailer. 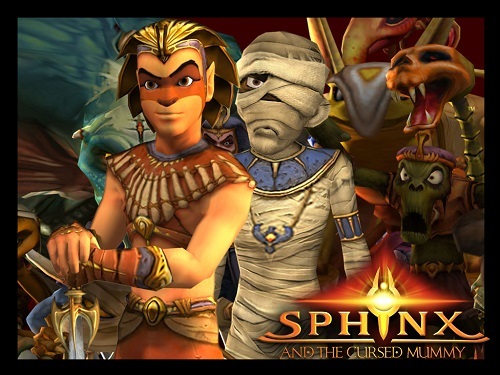 Watch Sphinx & the Cursed Mummy full game walkthrough with no commentary. Check out Sphinx & the Cursed Mummy gameplay playthrough that covers the full game including all cutscenes & ending.